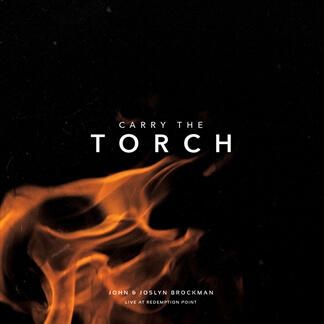 This week, we are excited to feature Carry the Torch, the new live album from John and Joslyn Brockman as our Indie Showcase. 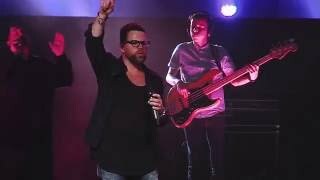 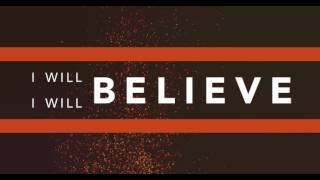 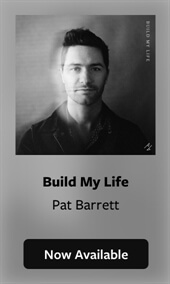 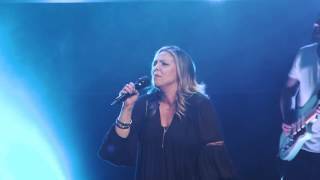 It was recorded at Redemption Point Church in Chattanooga, TN where the husband-wife duo serves as Global Worship Directors and it reflects their deep love for God and great desire to experience His presence with others. 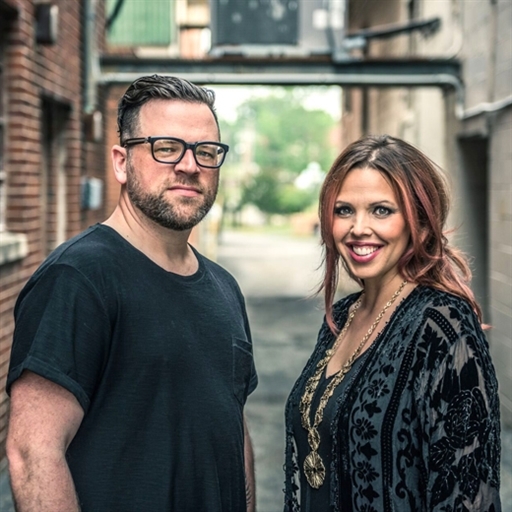 This new album has a sound that is driving and dynamic, complete with a rocky vibe, powerful backing vocals and lyrics that are prophetic and full of truth.